HELP | Grand Valley Rural Power Lines, Inc.
Grand Valley Power offers HELP to our members. Home Energy Loss Prevention is a program that GVP offers to our members free of charge. HELP is a home energy audit program designed to assist GVP member’s with everything from high bills, to energy consumption, to trouble shooting. 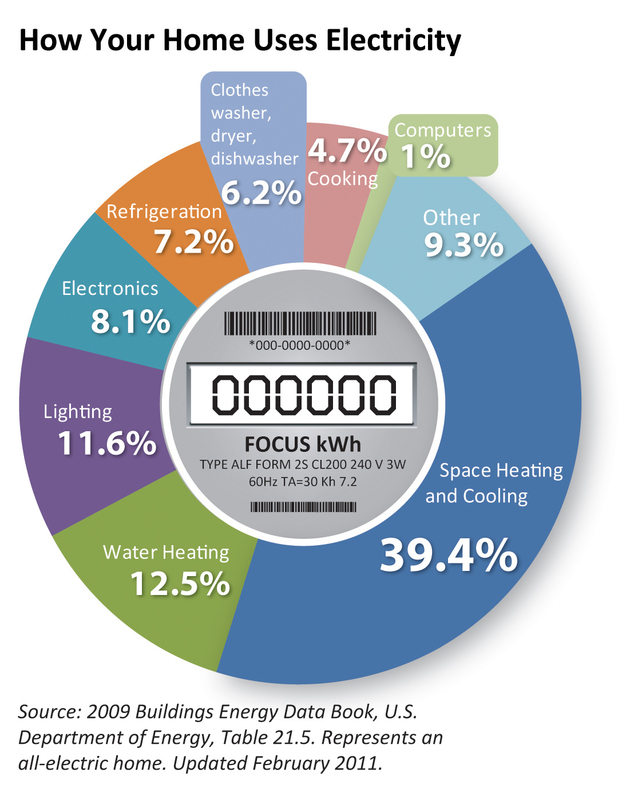 Home energy audits can point out which appliances use the most energy, where possible air leaks are, and in some cases which appliances might be starting to fail.